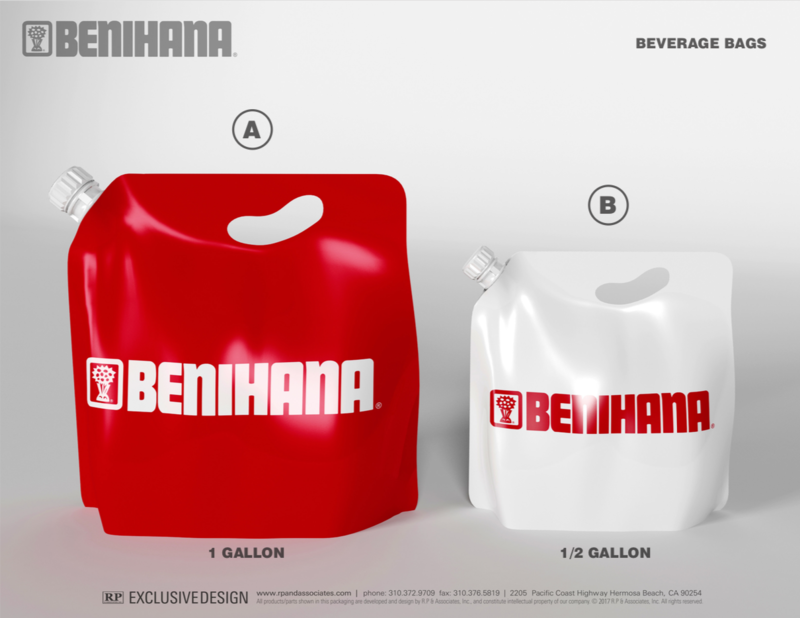 Custom beverage bags are an excellent way to amplify take out/catering beverage profits while promoting your brand and reducing back of house storage. They come in various sizes such as the 1 and 1/2 Gallon, but are also available in smaller sizes too. Works for both carbonated and non carbonated beverages!